Marc has been out on the road for many years, playing all across the UK & Ireland. On stage his charm and charisma seems to always get the crowds involved and on their feet; dancing and singing. 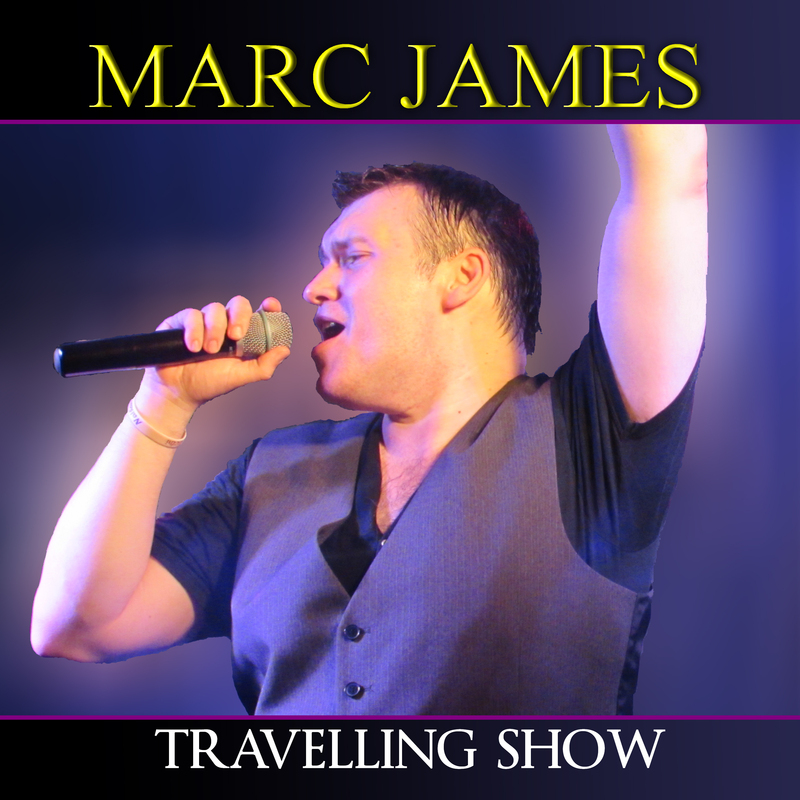 From the toe tapping songs to the heartbreaking ballads to well known country & and Irish music, Marc’s powerful voice and stage persona combined are the reason why people are calling him, one of the greatest entertainers around.